Hair analysis should only be done on clean hair. Otherwise, the test is a window into what you walked through or put on your hair. When, in fact, what you need is a window into what you put in your body. This is exactly what you get when you use clean hair. Indeed, the analysis of clean hair for elements reveals a unique view inside your body at the cellular activity. In fact, this view cannot be seen through most other tests. Hair analysis can measure all of the following minerals. Indeed, these elements are essential for your muscles, hormones, and much more. Though these minerals are essential, they can also become toxic if their levels get too high. Thus, hair analysis should be used to monitor these minerals. Indeed, hair analysis can help you keep your mineral levels just where they need to be. Hair analysis gives a blueprint of toxic heavy metal exposure occurring during a specific period of time. In fact, it is the time it takes for hair to develop and grow approximately 1-2 inches. This time period is about 3 months. For example, lead is no longer detected in your blood after a month or so. Why? Because lead is too harmful to allow it to stay in your blood. So, your body will hide it away in tissues like the hair and bone marrow. The bone marrow will hold onto the lead for a very long time. But, the hair will grow pushing the lead further and further down the hair shaft. Eventually the portion of the hair with the lead will fall off or be cut off. As a result, a blood test will not show the lead exposure after about a month. Remember, the hair analysis can continue to show that exposure until that portion of your hair is removed. Indeed, this allows the hair analysis to give you a nice blueprint of the toxic heavy metal exposure. What is more, toxic heavy metals can lead to symptoms such as fatigue and depression. Toxic heavy metals can also lead to an impaired memory and tumors. While some toxic heavy metals can affect your heart and muscles. This makes it essential to know what you are carrying around inside of you. Our hair analysis is performed by Trace Elements Hair Analysis Laboratory. Indeed, Trace Elements processes hair samples from all over the world. 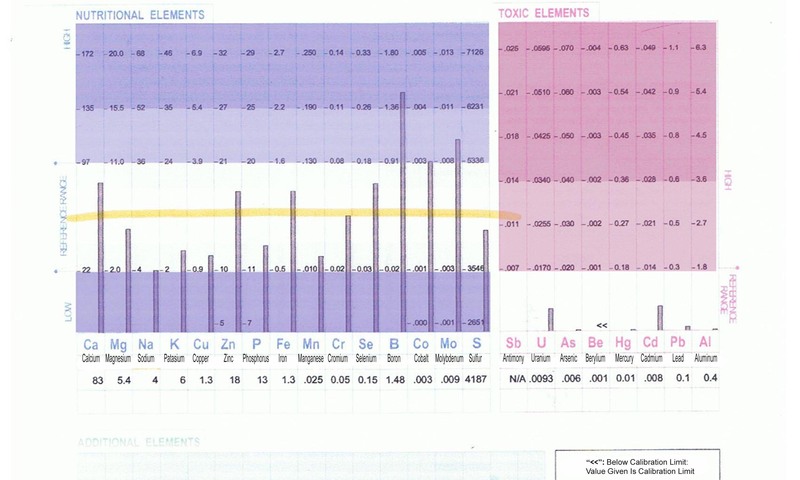 Our hair analysis can help you monitor the following toxic heavy metals. 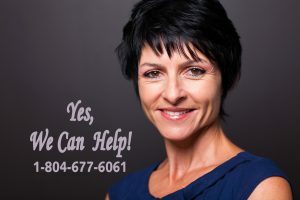 Call 804-677-6061 to request a hair analysis for only $200 which includes an hour appointment for explanation of results.